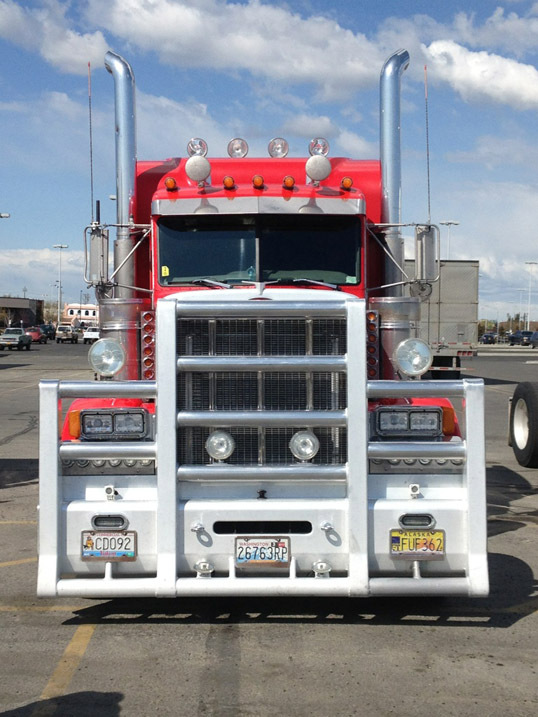 The HID906 series is one of the most durable lights available on the market. 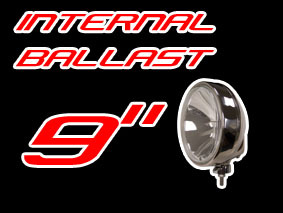 It is our 8 5/16" round Internal ballast HID light. 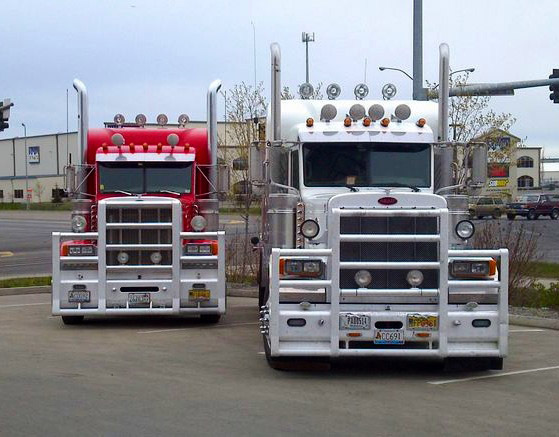 It has been used for many years in some of the most rugged terrains in Alaska and Canada. The HID906 has been a reliable light for many years, trusted for its durability and resistance to vibration and extreme temperatures. 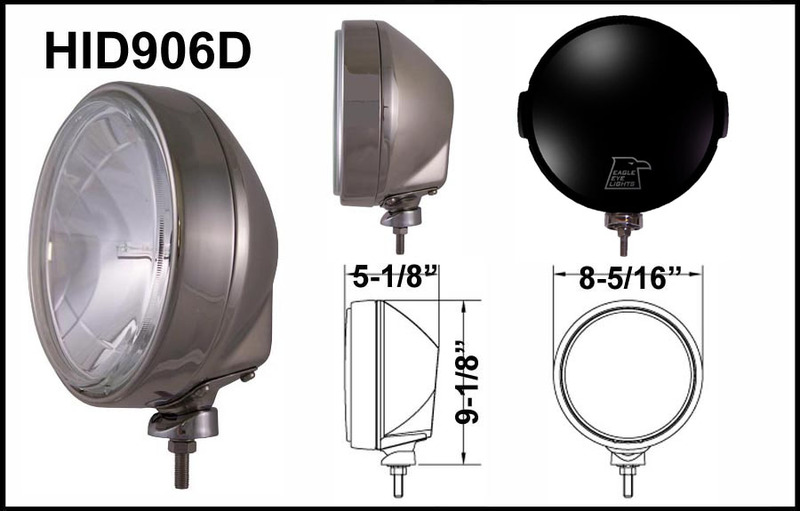 The HID906 boasts a Stainless Steel housing and a Stainless Steel mounting bracket. In regards to its size, it only weighs 6 lbs per light. It is also one of the most slim 8" lights available. The beam patterns are crisp and the 35W or 50W Internal ballast HID options offer an intense beam pattern that have a long range coverage that shoots far into the distance. The HID906 is available in Spot or Driving. The HID906 has been used widely on sandrails, prerunners, construction equipment, Off Road vehicles, and Heavy Duty Vehicles.